December 21, 2012 is this Friday. “It is time to leave behind what no longer serves us, whether in the form of ideas, attitudes, or actions. And it is time for that which exalts or honors us to be anchored firmly in our hearts. 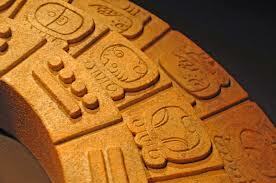 Let’s prepare for the birth of the new world that the Maya call the Fifth Sun. You may find the following approach helpful leading up to the 21st. This is what I’m doing so that I can be as present as possible. Gently, bravely, examine your life – your ideas, attitudes, and actions, and your reactions to them. Consider it a methodical, non-judging meditation on the inventory of your life. Non-judgment is critical in being able to see everything clearly. Some things are outside of my circle of control, but they lie restlessly near my circle of concern and influence. Events such as Fiscal Cliffs, mass shootings, asteroids, solar flares and the world ending are things I only have so much influence on. I can vote with a ballet and my dollars, I can choose to be a good citizen, recycle and obey “Caesar“, I can be kind to those I meet, etc. Perhaps what I really need to do is GO PEASANT. It needs to get all 15th century up in here! Simplify my life like a peasant, kill my television and just ignore those things that I can not control. Live day to day off the land. Honestly, I could do this, as long as I got to keep my washing machine. The blog below is among my most viewed, thought I would re-post it today. The Ides of March, per the Roman calendar is March 15th. In Roman times, the Ides of March was a festive day dedicated to the god Mars and a military parade was usually held. In modern times, the term Ides of March is best known as the date that Julius Caesar was assassinated, in 44 BC. .
Poor Caesar. 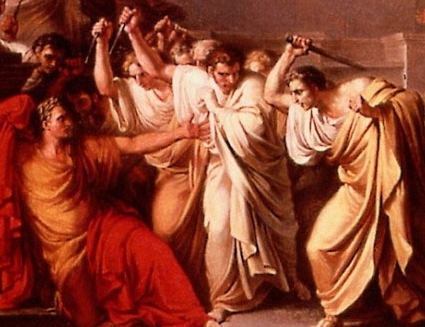 In Shakespeare’s play he was warned by a soothsayer, “Beware the Ides of March!” Caesar visited with the seer who had foretold that harm would come to him no later than the Ides of March. Caesar joked, “Well, the Ides of March have come”, to which the seer replied “Ay, they have come, but they are not gone.” Despite this warning he chooses to appear in court and face his fate. I often wonder when he went to “work”, what was he thinking? Perhaps, he thought, whatever happens I can fight it and live, or maybe he was so full of himself he thought no harm could come to him? Regardless, the senators knew he was a mortal, could be killed, and so proved it to the world with each stab. In Roman times the expression “Ides of March” did not evoke a dark mood- it was simply the standard way of saying “March 15.” In my life I see many warnings. Soothsayers, or talking heads, are on the news every night trying to predict the future. There are even some conspirators that believe the exact day of a new age for the earth will be December 21, 2012! 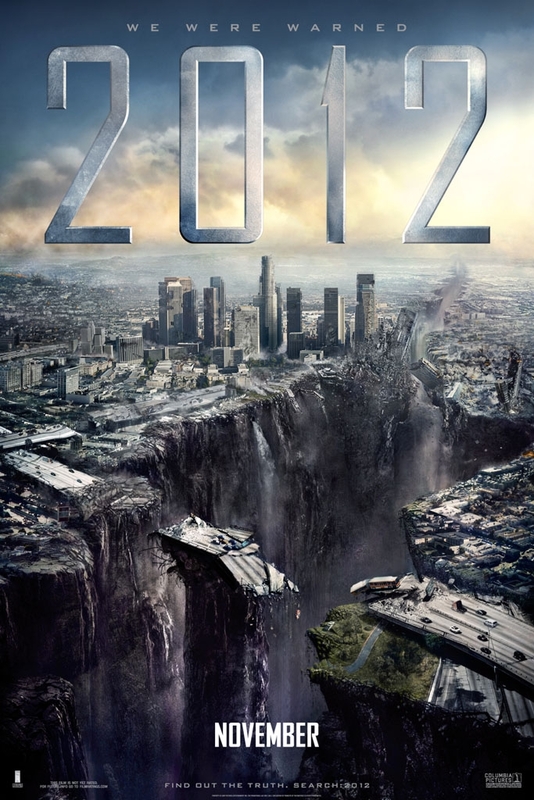 If you Google “2012” you’ll find all sorts of sites that talk about this doomed day. One site sells books and T-Shirts, another gives you tips on how to survive it, there is even a “2012” movie coming out November 13th! What the heck is going to happen? Is December 21st our Ides of March? I decided to do some research. So the modern day soothsayers have said their part. They have thrown out this information and their interpretation to the public. And like Caesar, we are faced with a decision. Should we go on with life as normal, go hide in a cave until it’s all over, or maybe purchase more camping supplies and guns? Caesar was brave enough to face his fate, will I do the same? This upcoming “event” reminds me a little of the Millennium Bug scare. In the years prior to 2000, experts advised that our computerized life as we knew it could end just one second pass midnight on January 1, 12:00 a.m. Anything that ran on computers including Air Traffic Control systems, banks and security system etc, would all fail us. 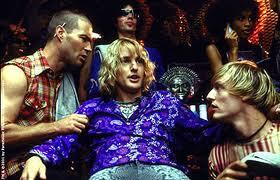 This time around I’m going to choose to be strong like Caesar. I’ll just walk into that fateful day three years from now with my head held high. What happens will happen. Nothing is worth living in fear over; besides, I don’t have a bomb shelter.